Sunfish Solar - Net Metering and off grid solar systems. Sunfish Solar - Net Metering and off grid solar systems. Solar power is now more affordable than ever and can save you thousands of dollars in energy costs. Take control of your Hydro bill and delivery charges! $30 per month! Deal with the experts. 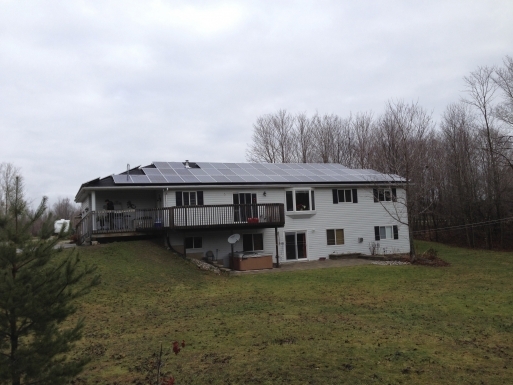 We've been installing Net Metering 5+ yrs! 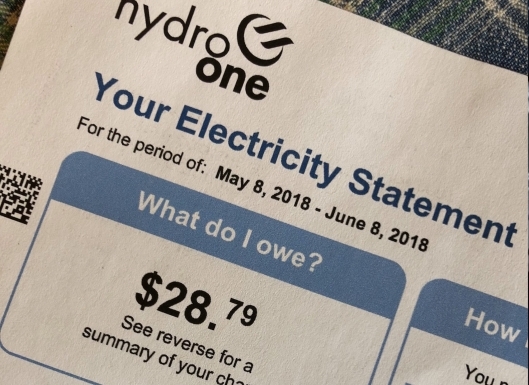 Get started, put your Hydro bill in reverse! No more delivery charges. Industrial, farm. No Capacity- No Problem with our zero feed back solution. Please get in touch before spring. We are growing to service you better. Wait times tend to build quickly. We pre-book equipment over the winter for next year. If you’re interested in saving money with solar, we’d love to hear from you soon. Building in the spring? Home energy design is a vital part of your build. No capacity- No problem!